Made of smooth, comfortable and virtually invisible plastic. The alternative to wearing braces for minor tooth movement has been around for more than 22 years. Invisalign treatment consists of a series of aligners that you switch out every week. Each aligner is individually manufactured with exact calculations to gradually shift your teeth into place. 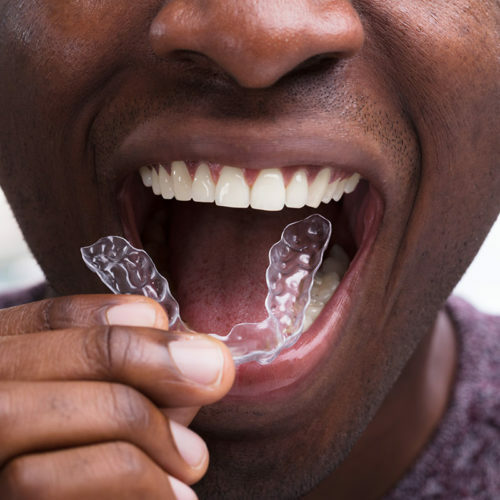 Invisalign is an orthodontic technique which takes a modern approach to straightening teeth, using a custom-made series of aligners created specifically for you. These aligner trays are made of smooth, comfortable and virtually invisible plastic that you wear over your teeth. Wearing the aligners will gradually and gently shift your teeth into place, based on the exact movements that Dr. Korne plans out for you. There are no metal brackets to attach and no wires to tighten. You just insert a new set of aligners every week until your treatment is complete. You’ll achieve a great smile with little interference in your daily life. The best part about the whole process is that most people won’t even know you’re straightening your teeth. Founded in 1997, Invisalign has treated more than 6 million patients worldwide. 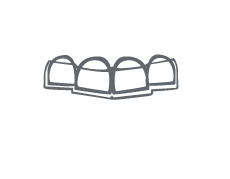 Invisalign was originally introduced to treat minor cases of spacing and crowding. However, the improvements in CAD-CAM (computer-aided design and computer-aided manufacturing) software, aligner materials and innovative tools to more precisely move the teeth has greatly expanded the range of orthodontic problems now treatable with Invisalign. ​Dr. Korne begins the process with a thorough clinical examination, using digital x-rays and photos to determine whether you are a suitable candidate for Invisalign treatment. Instead of traditional dental impressions, Dr. Korne uses the latest iTero Element intra-oral scanner to obtain a 3- dimensional fingerprint of the teeth. 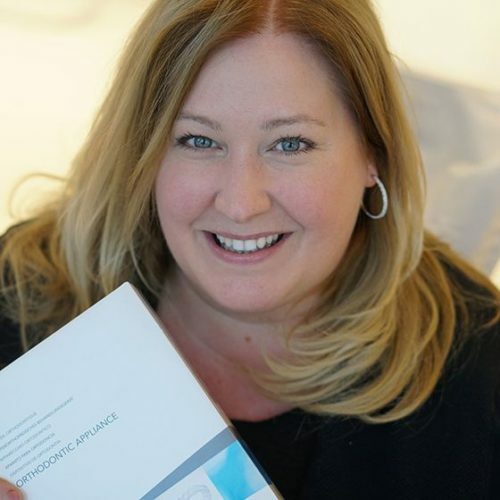 The digital movement “set-up” is then handled by Invisalign’s ClinCheck software. position based on your individual situation. It is because of the proper manipulation of this software that Dr. Korne is able to achieve excellent results with Invisalign. Invisalign, ClinCheck and iTero are registered trademarks of Align Technology, Inc.